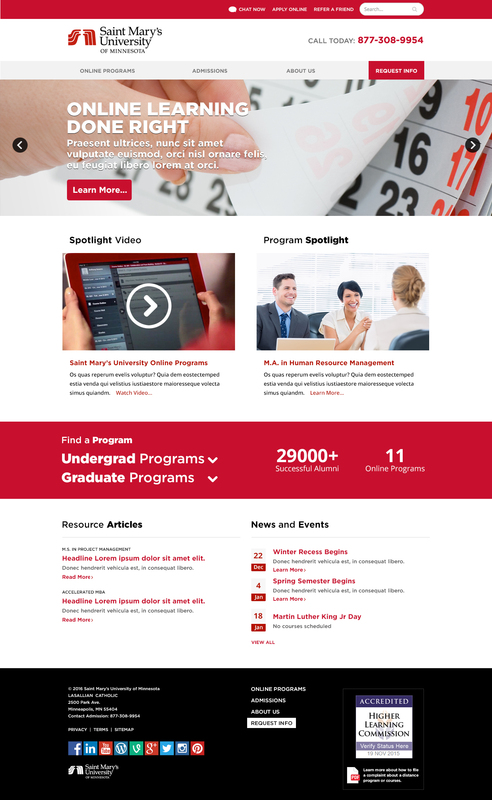 The website I designed for the online programs of Saint Mary’s University of Minnesota. 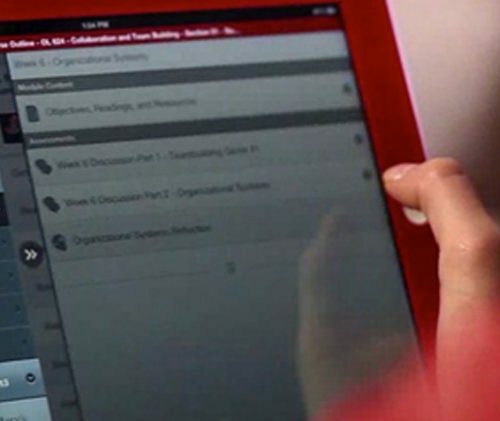 Wireframes and UI/visual design. 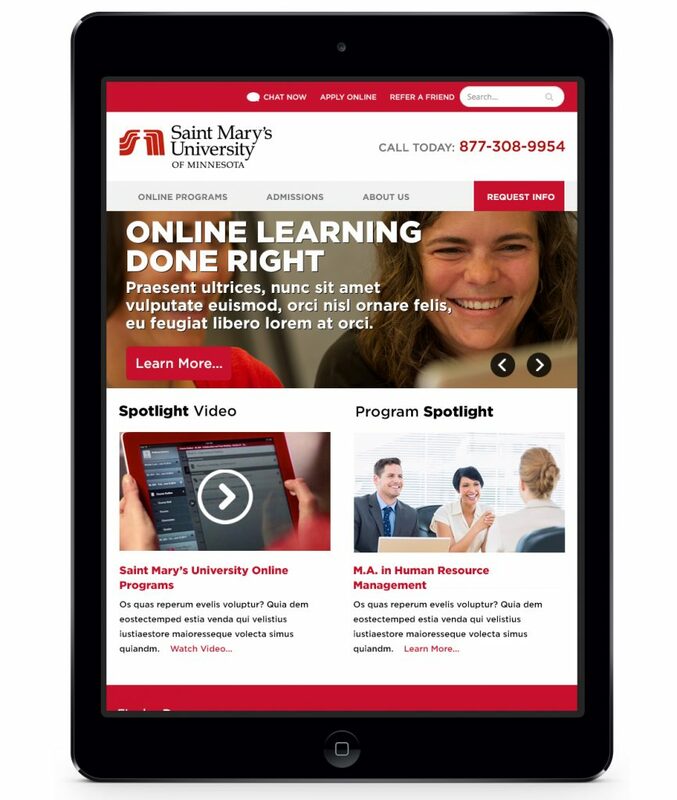 Hey Buddy!, I found this information for you: "Saint Mary’s of Minnesota Website". Here is the website link: https://shemakesart.com/wp/2017/10/30/saint-marys-of-minnesota-website/. Thank you.